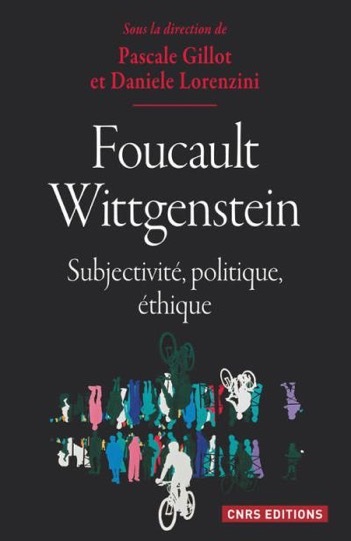 Michel Foucault’s account of the subject has a double meaning: it relates to both being a “subject of” and being “subject to” political forces. 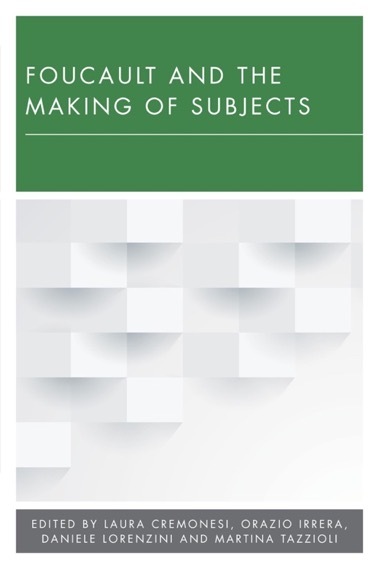 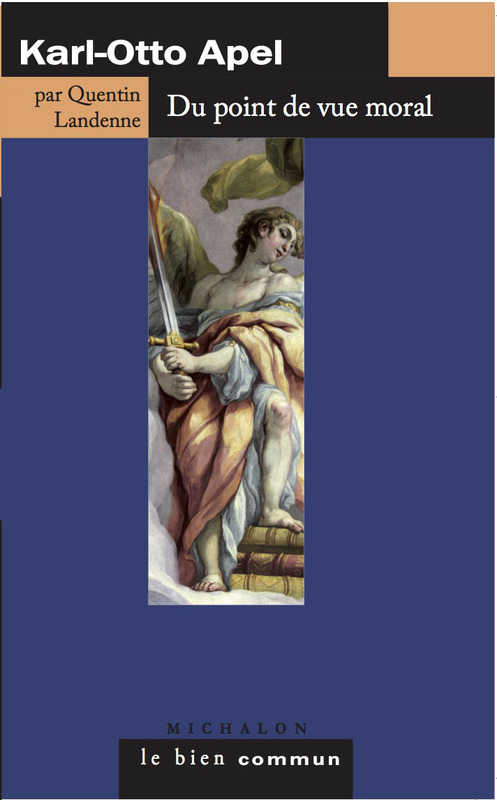 This book interrogates the philosophical and political consequences of such a dual definition of the subject, by exploring the processes of subjectivation and objectivation through which subjects are produced. 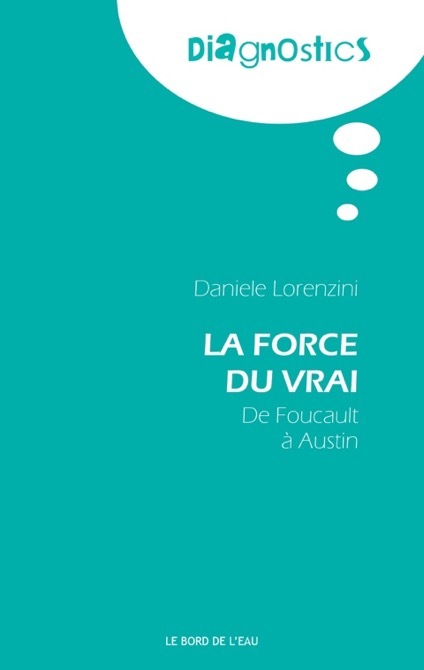 Drawing together well-known scholars of Foucaultian thought and critical theory, alongside a newly translated interview with Foucault himself, the book will engage in a serious reconsideration of the notion of “autonomy” beyond the liberal tradition, connecting it to processes of subjectivation. 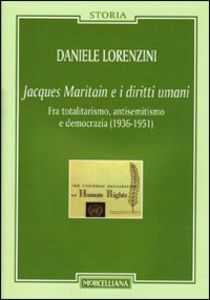 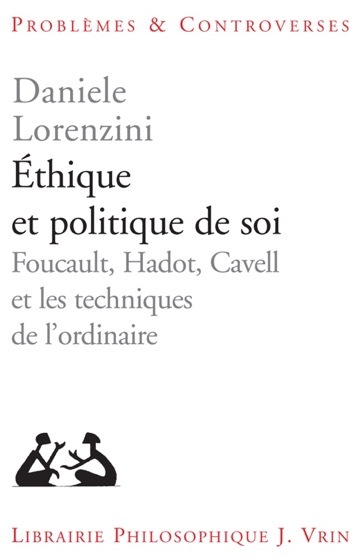 In the face of the ongoing proliferation of analyses using the notion of subjectivation, this book will retrace Foucault’s reflections on it and interrogate the current theoretical and political implications of a series of approaches that mobilize the Foucaultian understanding of the subject in relation to truth and power.